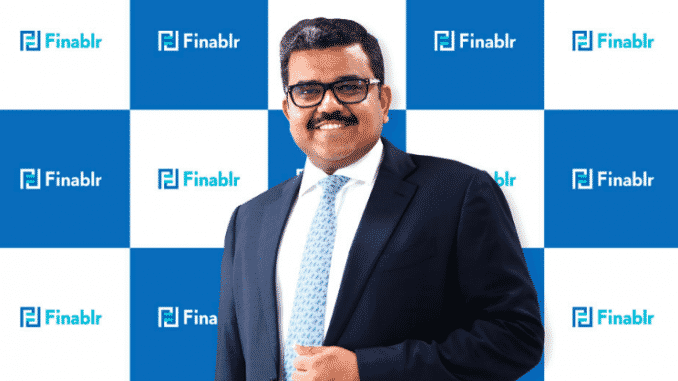 The adoption of blockchain opens up considerable potential to streamline remittances and provide a frictionless, fast and secure payments experience, said Promoth Manghat, the executive director and chief executive of Finablr. Finablr will continue to seek opportunities to leverage the efficiencies of the blockchain platform. Finablr also acquired a digital payments firm TimesofMoney in order to capitalize on the e-commerce growth, in November. Last year, Manghat shared the plan to list it on the London Stock Exchange, when the time is right.